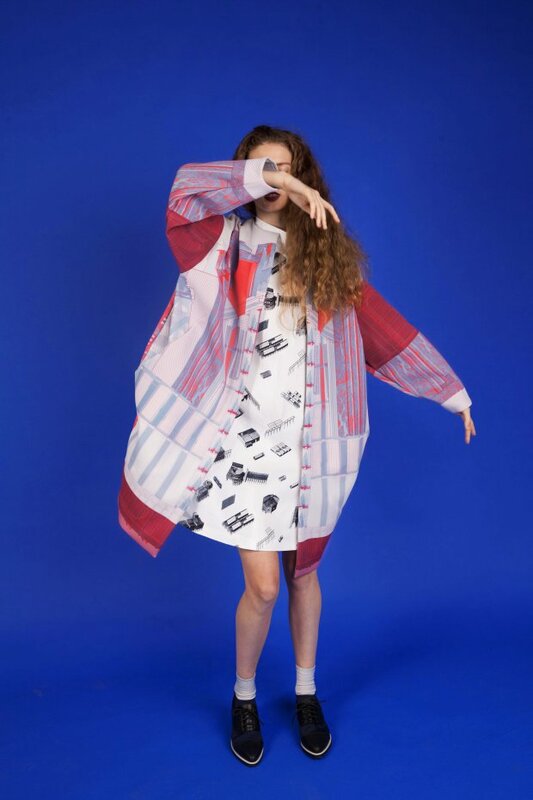 Designer Megan Sadler, who has worked with Paris Collective on Rhythm.Pattern.Texture. 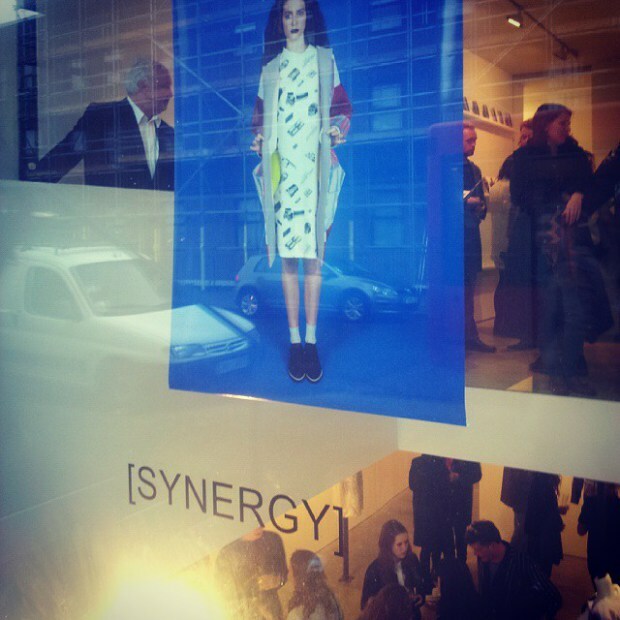 released [SYNERGY], a capsule collection merging architectural drawings and fashion. She is breathing new life into these extremely detailed drawings. Sadler makes the point that as an architect, there are so many drawings and renderings that are part of the process, and they rarely see the light of day. 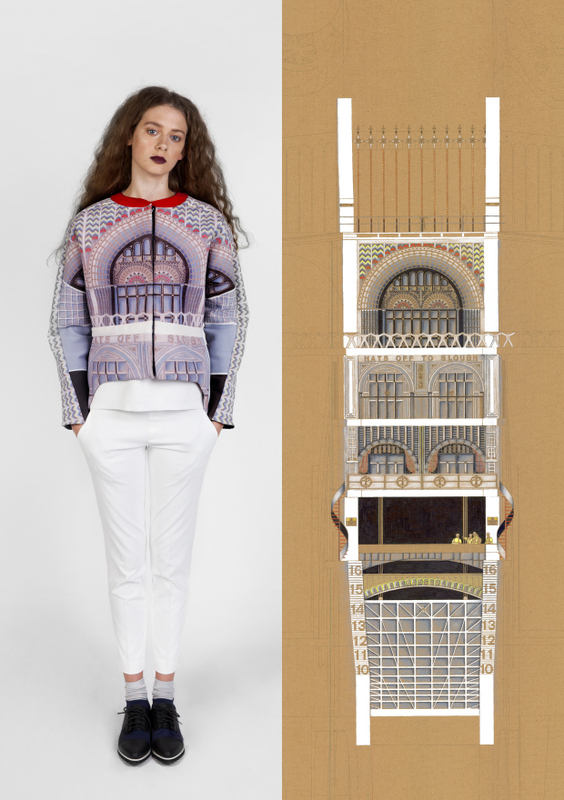 She takes these overlooked artworks and brings them to the forefront with designs that are informed by the drawings themselves. I attended the opening with my Paris Collective co-founder Kat Rutherford and Fabien Pinault, an architect. Having differing perspectives around me was fascinating as we viewed Sadler’s pieces.